EXO PLATE CARRIER by American producer Condor, designed for maximum protection. 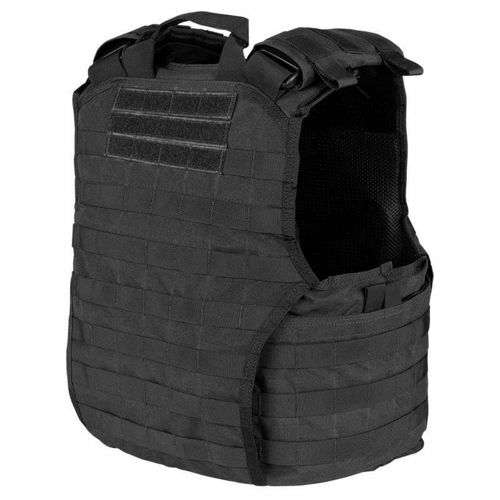 Internal pockets designed to hold soft and hard ballistic inserts. Arms and interior lined with soft mesh for extra comfort wear. XPC vest were sewn from high quality 1000D Cordura. Adjustable vertically and horizontally using hook and loop fastener. 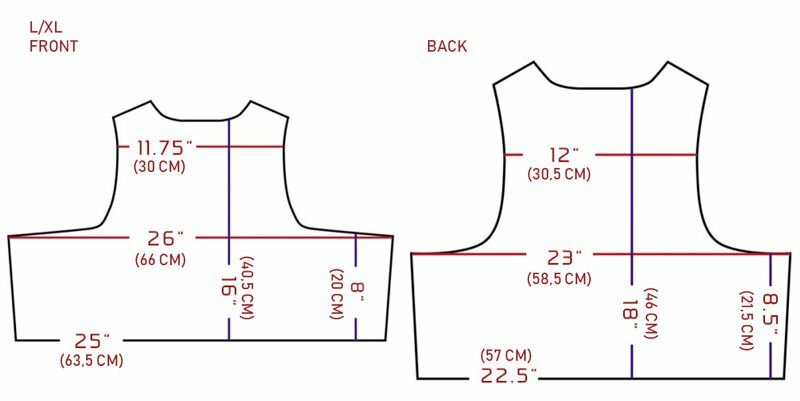 The front and back of the vest equipped with hook and loop fastener panels for signs and badges. On the shoulders loops are on the harness to secure hydration tube or pipe system. 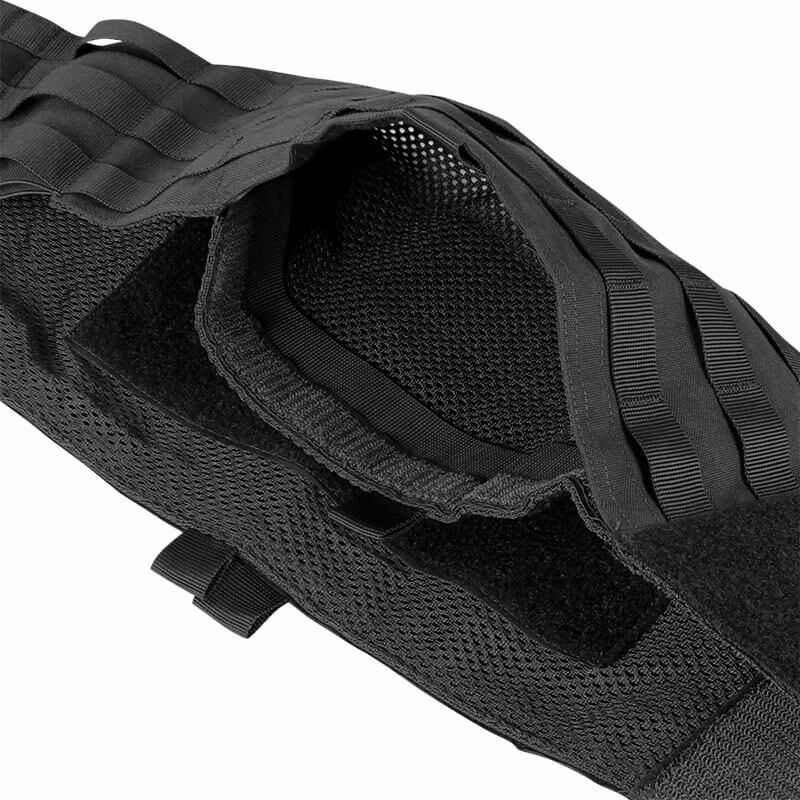 On the back of the neck is the emergency handle, useful for evacuation of the wounded. 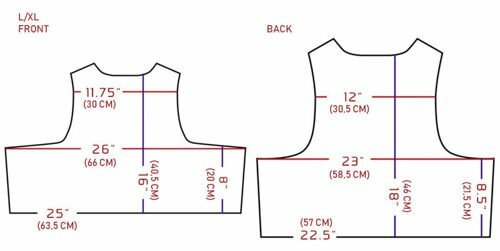 Depending on the size of the vest, in the front and rear panels cartridges with dimensions of 25.4 x 31.75 cm (S / M) or 26.67 x 34.29 cm (L / XL) can be placed. In the the inner pockets of cummerbund belt there is possibility of storing the soft side cartridges 15.24 x 25.4 cm (S / M) and 15.24 x 31.75 (L / XL). 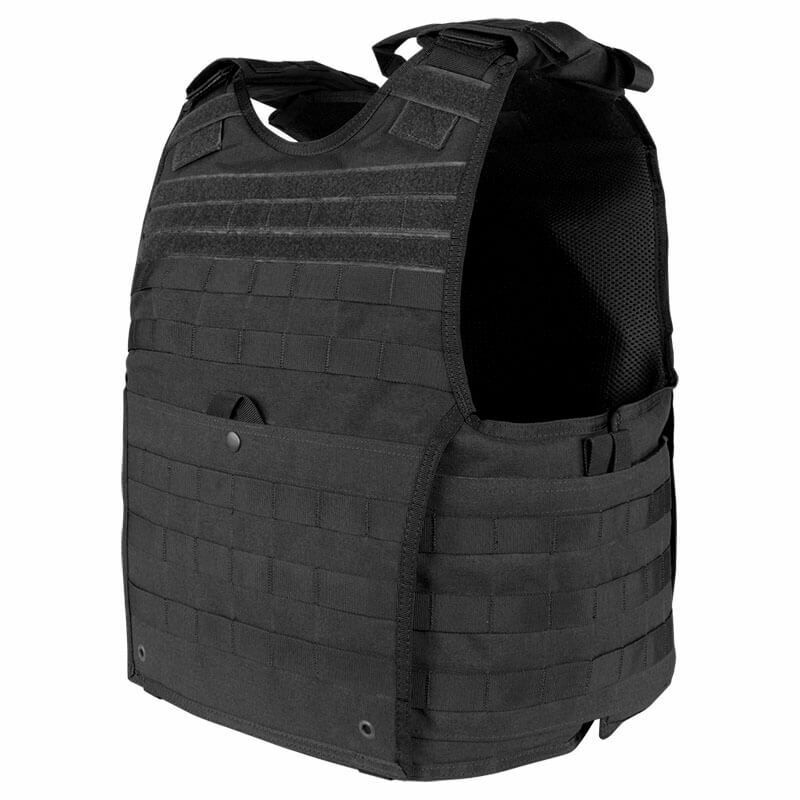 The entire surface of the vest is trimmed with ribbons in the standard MOLLE/PALS. This allows any configuration of pouches, trays and pockets. In addition, the front is equipped with a flat pocket where you can store your documents, maps or other items. Tray with hook and loop fastener closure with a metal latch. Highlander 8,5mm Fibreglass Tent Pole Kit 7pcs.